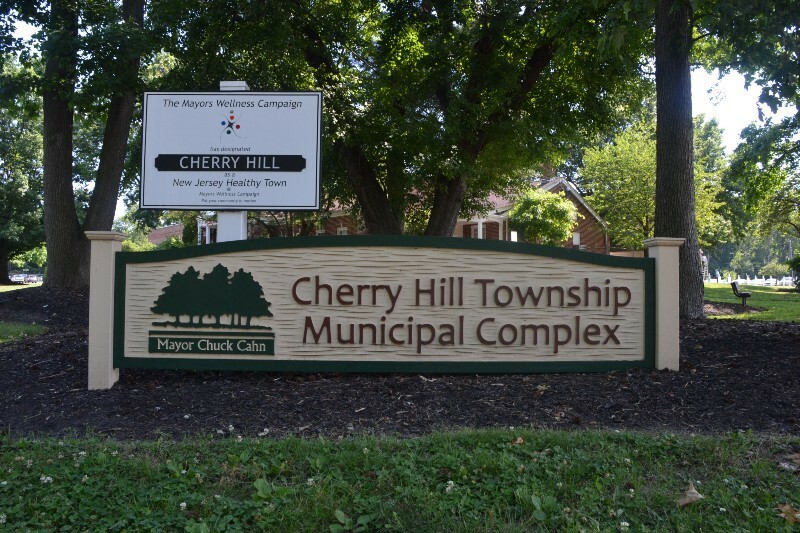 The Cherry Hill Department of Public Works and Office of Emergency Management is asking for the public’s assistance in preparing for the approaching storm. The Cherry Hill Department of Public Works and Office of Emergency Management are asking residents for their help in preparation for the snow storm expected to hit the region Monday night into Tuesday. Residents are asked to park vehicles in driveways and off the street. If you must park on the street, try to park to one side of the street only to allow better access for snow plows. All trash bins, recycling bins and other items should be out of the road. There will be no trash collection on Tuesday. Residents are asked to not put their cans out Monday night or Tuesday morning. Trash collection will be delayed one day in all areas for the remainder of the week. Residents are asked to stay home during the storm. Staying off the roads allows road crews and emergency responders to work quickly and effectively and reduces the potential for accidents. If you choose to drive, allow plenty of space between other vehicles. Drive slow and proceed with extreme caution. Check back with www.cherryhillsun.com for additional information during the storm.